We are all human beings, and all of us have the same place of living ‒ the Earth, one nationality – mankind, one common value – life, thanks to which we can worthily attain self-fulfilment and the meaning of our existence in the highest spiritual and moral aspect. This article awaits to be translated into English. 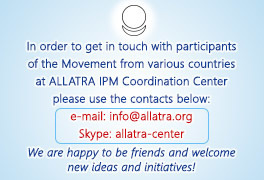 To participate in international team of translators, please contact us: [email protected] This article waits for images This article awaits to be proofread. To participate, please contact us: [email protected] This article waits for audio narration This article waits for a video-version. If audio narration is ready, you may download it and create a video. These icons mark directions where every person can participate. Portal Geocenter.info was created and exists only due to united efforts of the international team of volunteers, just by people who are interested in this topic and who are not indifferent to the future of humanity. - this article awaits to be translated into English. Colourful icon means that a translation is done, but you may proofread it and offer improvements. - this article needs an image. Colourful icon means that a title image is placed, but you may offer an image for any paragraph to be added to the article. - this article awaits to be proofread. Colourful icon means that the article has been already proofread, but if you notice some inaccuracies, mistakes or misprints, kindly let us know. - this article waits for audio narration. Colourful icon means that audio narration is ready, but you may offer your version as well. - this article waits for a video-version. Colourful icon means that a video-version is ready but you may offer your version, too. 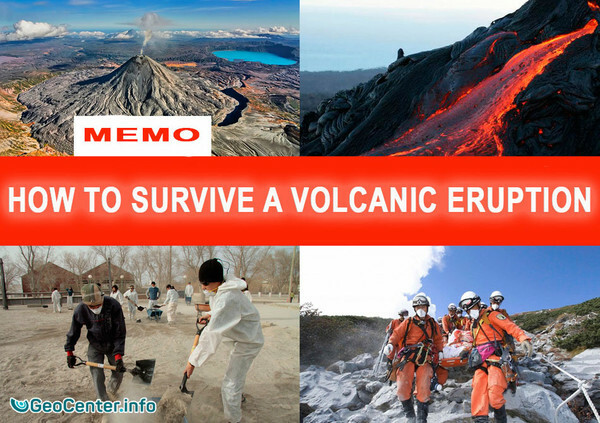 This memo contains information on how to increase our chances of survival during the eruption of volcanoes, and the survival and unity of people being close to the scene of event. 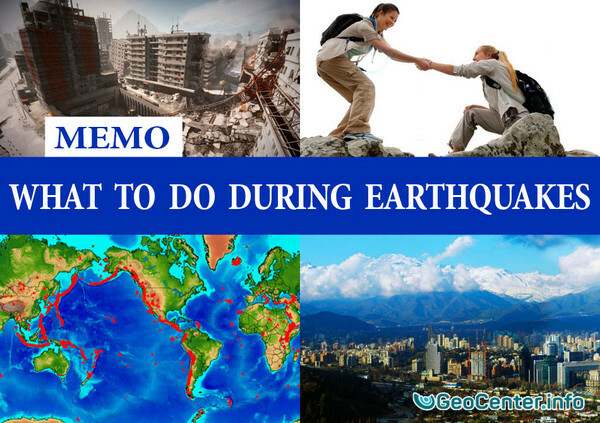 Despite the fact that very often volcanic eruptions bring dramatic consequences, it is really possible to survive, if we know how to act in such situation.